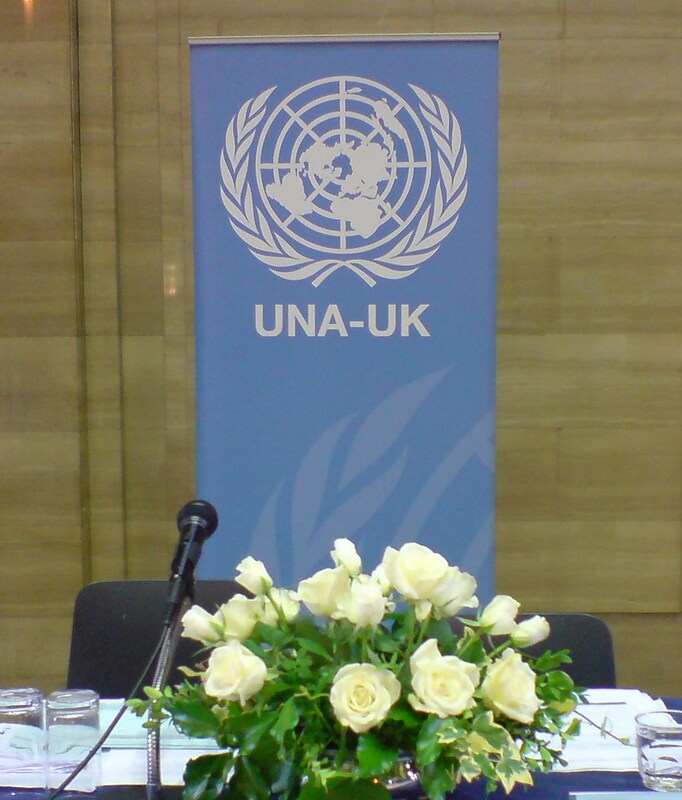 The policy making conference of UNA-UK, Conference 2011, was held at the Temple of Peace in Cardiff from 17-18 June 2011. UNA Edinburgh sent Liz Sim and Martin Verity as delegates and our Convener, Gari Donn, also attended as a member of the UNA-UK Board. Here is our delegates’ report.